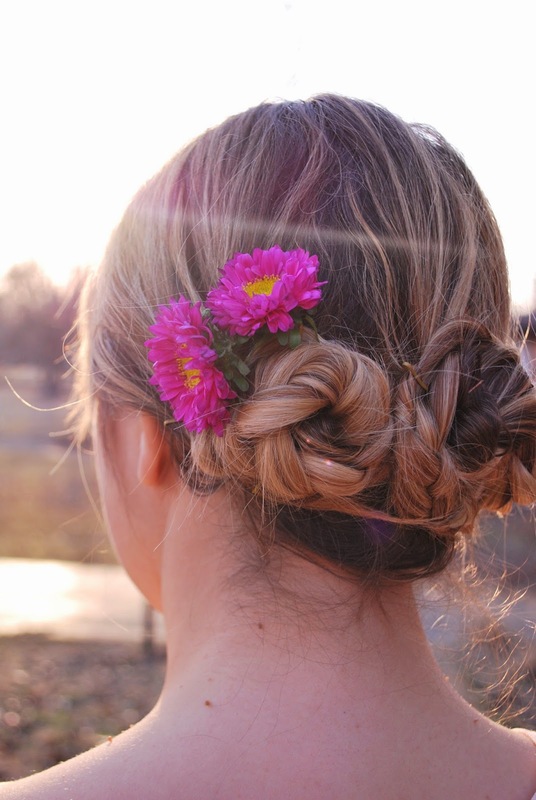 Here's a quick and easy updo just in time for Valentine's Day! 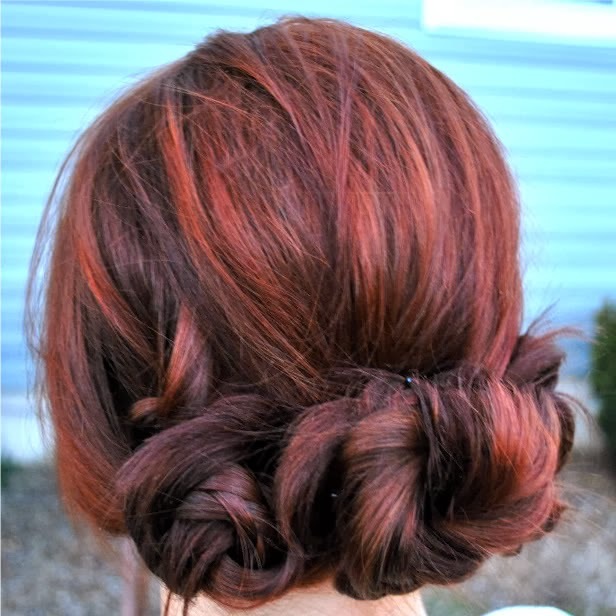 This style is a simplified version of our Quick and Simple Updo from two years ago. Hope you all have a fun time tomorrow!